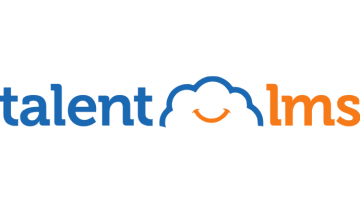 Talent LMS is an important part of our top 2019 learning management system list. This cloud-based LMS solution perfectly suits corporate learning programs for both staffs, partners as well as customers. It is designed for businesses of any type or size, from freelance businesses to traditional businesses that are either small, medium or large scale. This software has a very intuitive user interface and offers a variety of custom options to suit your particular enterprise LMS needs. What’s more, that supports many different types of content, including Tin, Can and Scorm for your training or learning needs. The program also features course selling, video conferencing as well as Android and iOS integrations to allow learning on the go. When it comes to learning management system comparison between Talent LMS and other similar programs, this program definitely stands out. There are so many unique features of it, including course authoring, which lets organizations create training programs for their staff. 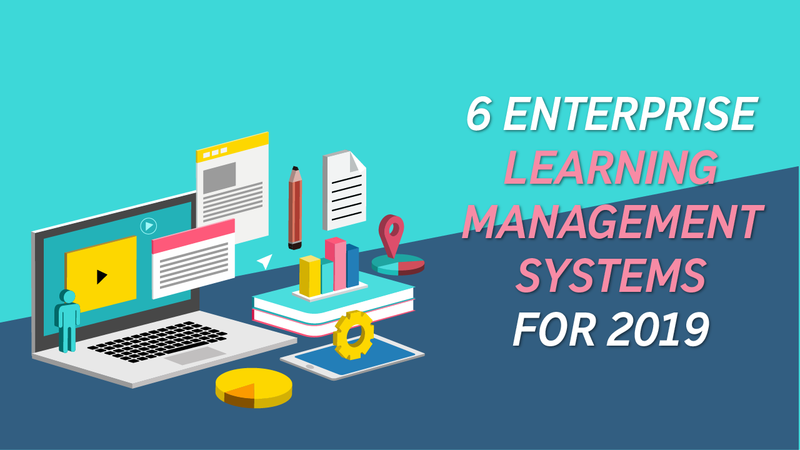 There are still several top learning management systems for 2019. One of those is Docebo LMS. This top-rated 2019 enterprise LMS features a cutting-edge but easy-to-use toolset. What’s more, it comes with mobile-friendly, off-the-shelf modules, which enable you to instantly design, upload as well as distribute your course materials to your employees remotely. Docebo, which supports SCORM, Tin Can as well as AICC content types, is great for business presentations, staff training as well as customer tutorials. You can give it a try for free by signing up at the LMS website. There is undeniably one of the best enterprise learning management systems designed to educate company representatives, resellers and even external contractors. This sophisticated yet easy-to-use LMS lets you create courses in many different formats, deliver them to your audience via mobile or PC as well as track the analytics in real-time. It is truly one of a kind enterprise learning management system. D2L is aimed at both enterprises and academic institutions. This cutting-edge enterprise learning management system supports virtual classrooms, mobile learning, personalized learning paths and it features powerful analytics, which can use to evaluate learner success. From an enterprise perspective, the platform allows for instructor-led training, white labeling, sales force integration, webinars, and e-commerce functionality. This is the real solution for training new hires, temporary employees and even external contractors. TutorRoom offers a powerful online teaching software with a set of amazing features. This is the most comprehensive tutoring management platform available today. It has a virtual classroom with video calling, online whiteboard, and a set of other interactive tools. For learners, this 5-star rated LMS lets one schedule classes based on the tutor’s availability as well as timezone. For tutors, that allows one to upload his/her PDFs and PPTs to create online courses for his/her students. These are the best 2019 learning management system out there. 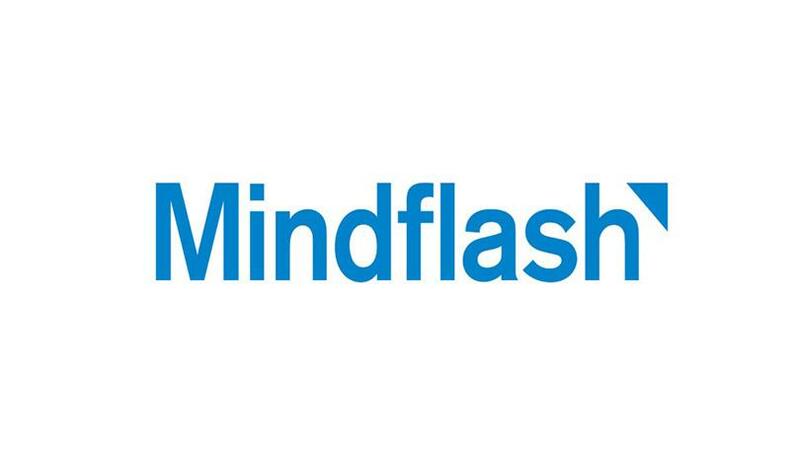 While Litmos, Talent, Docebo, and Mindflash LMS are organizationally oriented, TutorRoom and D2L Brightspace are suited for both business and academic training applications. That means they can use by both business enterprises and academic institutions to facilitate training or tutoring. So, which among these six amazing LMSs for 2019 do you intend to try out? You can let us know below.